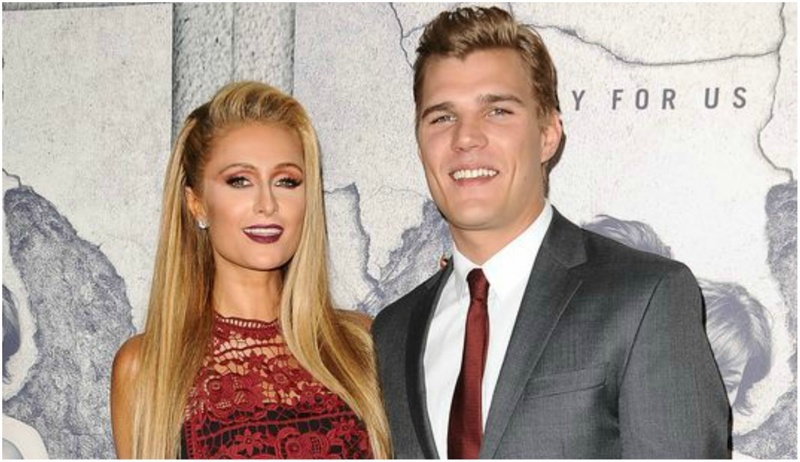 Paris Hilton is engaged to Chris Zylka, says she’s ‘never felt so happy’! Paris Hilton is kicking off the new year with a new engagement and a 2 million dollar ring to be precise! The heiress, model and former reality star is engaged to actor, model and her boyfriend since 2 years - Chris Zylka. The couple went on a trip to Aspen, Colorado, during which Zylka got down on one knee and popped ‘the’ question. There were professional photographers on hand to capture the couple’s romantic moment. "I said Yas! So happy & excited to be engaged to the love of my life. My best friend & soulmate. Perfect for me in every way. So dedicated, loyal, loving & kindhearted. I feel like the luckiest girl in the world! You are my dream come true! Thank you for showing me that fairytales do exist." Hilton, 36, and Zylka, 32, who first met eight years ago at an Oscar party at LA’s famed Chateau Marmont, made their romance Instagram-official last February and are now set to spend their forever together.